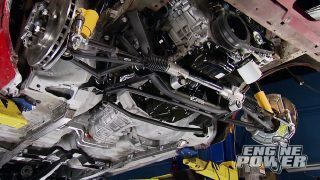 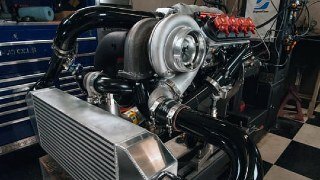 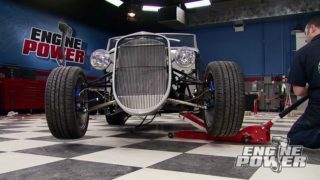 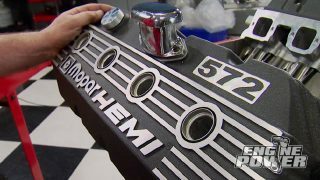 SAM build team transforms late model Hemi into 426" street fighter with an Edelbrock competition supercharger. 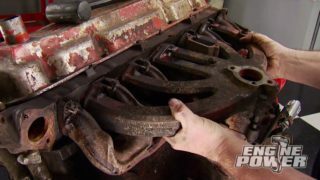 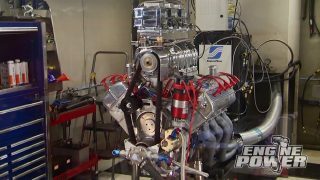 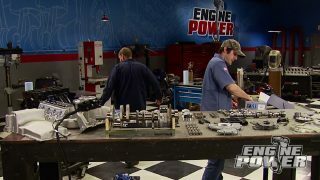 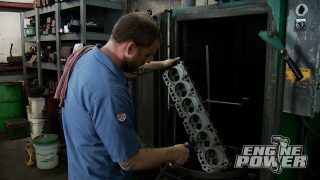 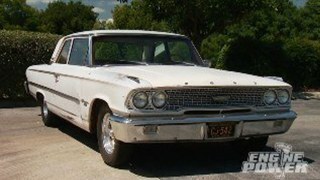 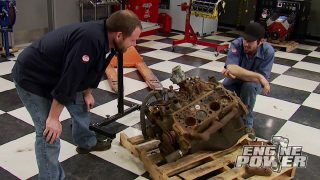 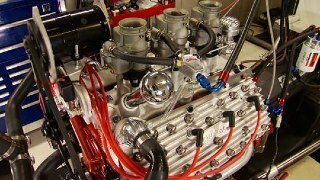 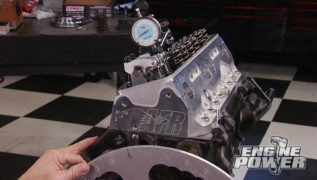 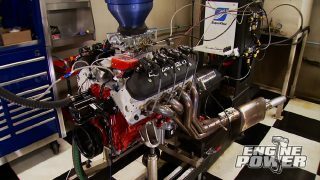 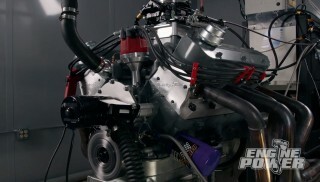 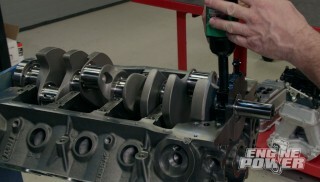 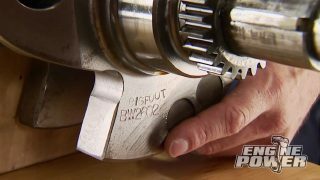 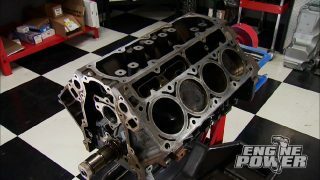 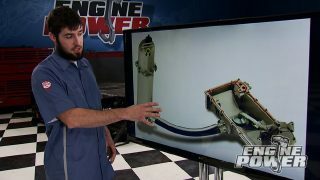 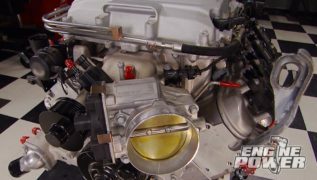 Cylinder head secrets by Pro Stock engine guru Pat Topolinski unlock the potential of a big block Chevy crate motor. 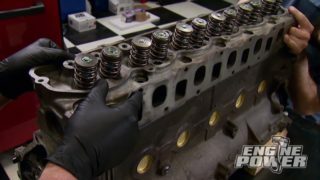 Stealth Crate 427: Heads or Tales? 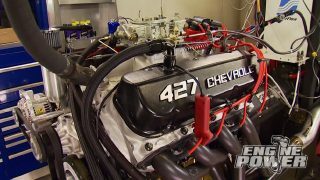 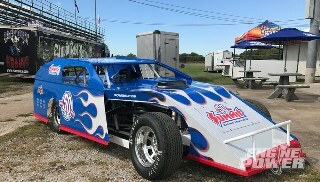 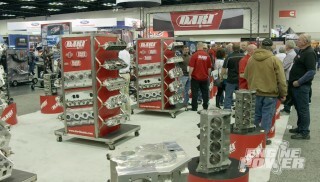 Team cams-up their factory Chevy crate 427 and adds a big nitrous shot unlocking 800 HP at the crank. 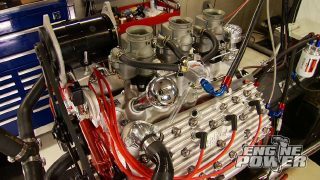 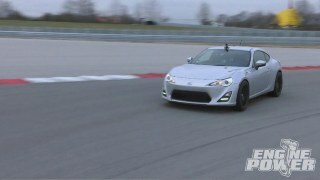 Drag car body panel kit transforms production COPO into '14 factory model and blown RS G-Machine gets serious brake package.